How RMT helps UKOK BRexit!!! "Hello from the other side"
and set fire to the rain! ensuring Trade Union Human rights are protected. incidents of death and serious injury they cause. NO DEADLY FUNDS GOING TO SAUDI ARABIA! NO DEADLY ARMS GOING TO SAUDI ARABIA! NO DEADLY ISIS coming from SAUDI ARABIA! CRIME. STOP THEM IN THEIR TRACKS! be tried for their WAR CRIMES just like the Nazis. understand our historic role today. of governments to PUBLIC needs for services. to all in Germany so history will be properly taught. common sense apporach to Road Safety. We put the PEOPLE FIRST and STOP RISK on roads. and safe British Rail trains with GUARDS on trains. WE CALL IT COMMON SENSE UKOK! of the country that gave The Railways to The World. please help our Queen stop Mayhem! following EU USA sponsored MAIDAN MASSACRE. Russia and all good allied nations. today say the UK is OK! FAIR election that will end Tory rule. 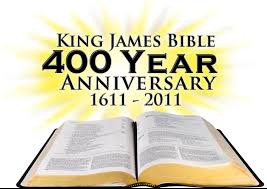 to The King James Bible for all to read. World of PEACE and safe Public Transport for all. need to rethink their policies. their suffering with the Holocaust. robbed by the evil EURO REGIME. as they voted for in Crimea. Good King James of Great Britain, Ireland and France. by Special Royal Command with HM Royal Navy for UKOK! World War One ! World War Two ! no2eu ! 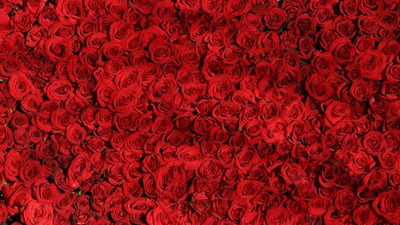 all equal under God and The Queen. actually far more expensive than life in The UK. "Herald of Free Enterprise" and "COSTA" shipping disasters. We say NEVER AGAIN to that sort of thing. Save Our NHS and Unite Ireland. when Germany started The Great War. With Labour Ireland is Whole again. with BRexit!!! we declare REAL World Peace. 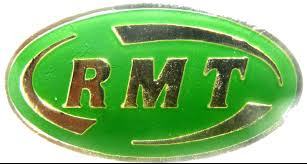 The Great British RMT BRexit means BRexit!!! It's a TRUE RED WHITE & BLUE BRexit!!! The May "brexit means brexit" was never a True BRexit!!! give the NHS to Richard Branson & EVIL EU chums. 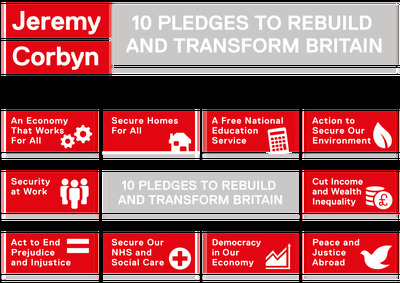 Look at the Labour 10 Point Plan achieved with BRexit!!! schools and help all nations restore FREEDOM and Join UKOK! The UK National Curriculum is offered by The British Council. the World as we build World Peace from 2014~2018 with remembrance. capital of Wuttembourg Les Bains after the GerEXIT of BW. him a beer. The German peope are very friendly. and son joining him from Cavite. and Fleet Admiral Lord Nelson through The UKOK! Commonwealth affiliation to HM Queen Elizabeth. in 1945 German is clearly NOT an official language. because most people do speak English First. chosen ONEWORLD airport for Europe. CEO UKOK! Foundation for World Peace.